Bitcoin of America, a leader in the digital space with methods to buy Bitcoin, has continued to challenge the norms set by others by educating users on the cryptocurrency industry. 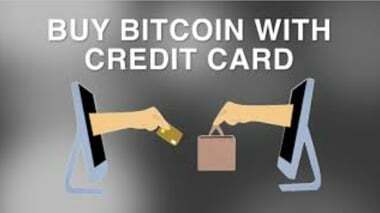 A new feature offered on our website allows our customers to buy Bitcoin with credit card. Buying Bitcoin with a credit card is safe, fast and reliable. Bitcoin of America offers same day settlement and a live customer service option for all its customers. Register online and get your account verified so you can start buying Bitcoin and other cryptocurrencies! Open up the TRADE page and select the amount you wish to buy via credit card. Minimum purchase of $25.00 required. Purchase up to $599! Confirm your order is correct by verifying your name, address, phone number and email address. Double check your wallet address! Bitcoin of America offers same day settlement on all credit card transactions. If you have any further questions, do not hesitate to use our live chat support option.